Get into grammar Halloween-style with a creepy comma worksheet! 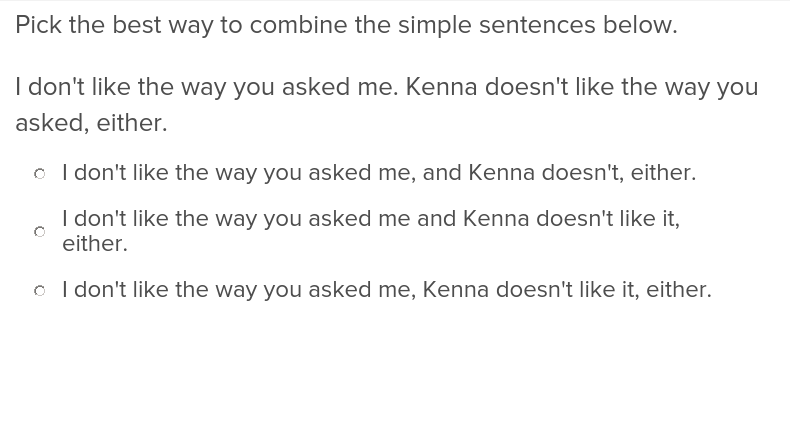 Your student will add missing commas to the sentences, making the writing easier to follow. This spooky printable is sure to make punctuation practise a bit more fun. This worksheet is a grammar review on the three uses for commas. Add quotation marks and commas where they are missing in the sentences about ice cream sundaes.